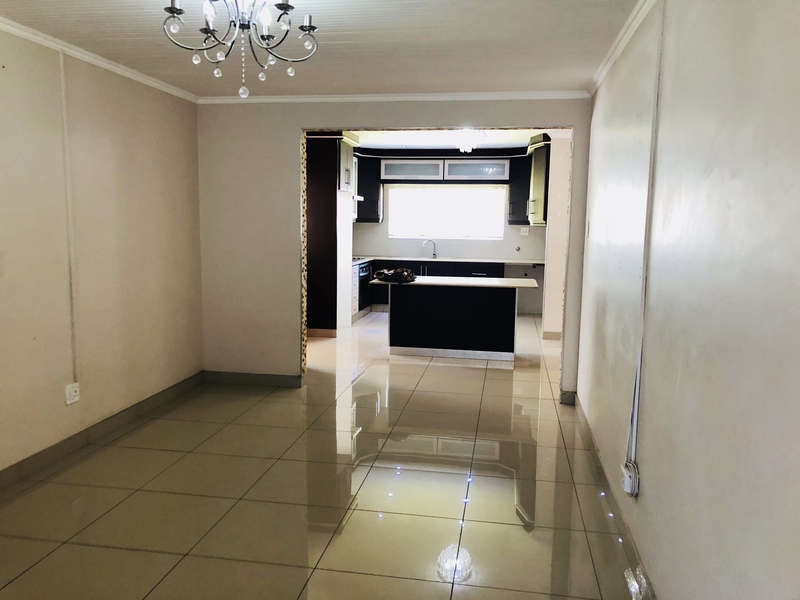 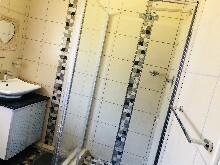 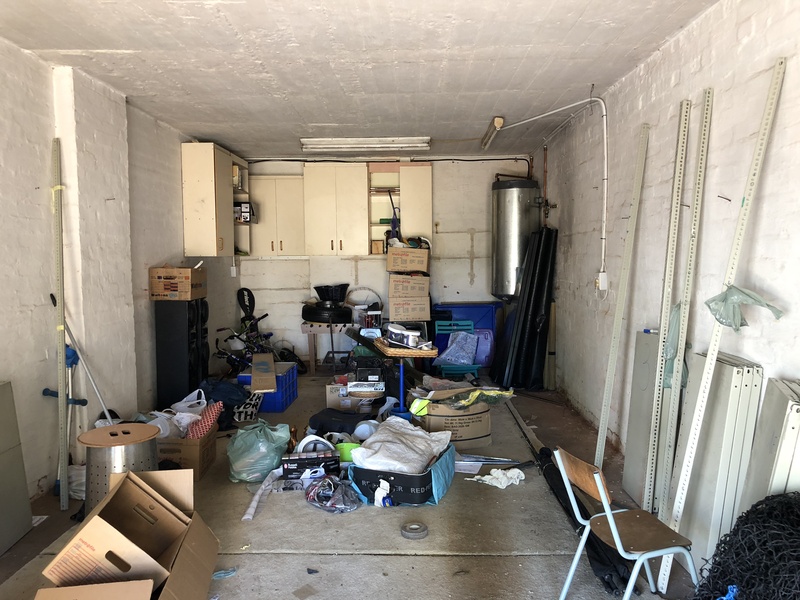 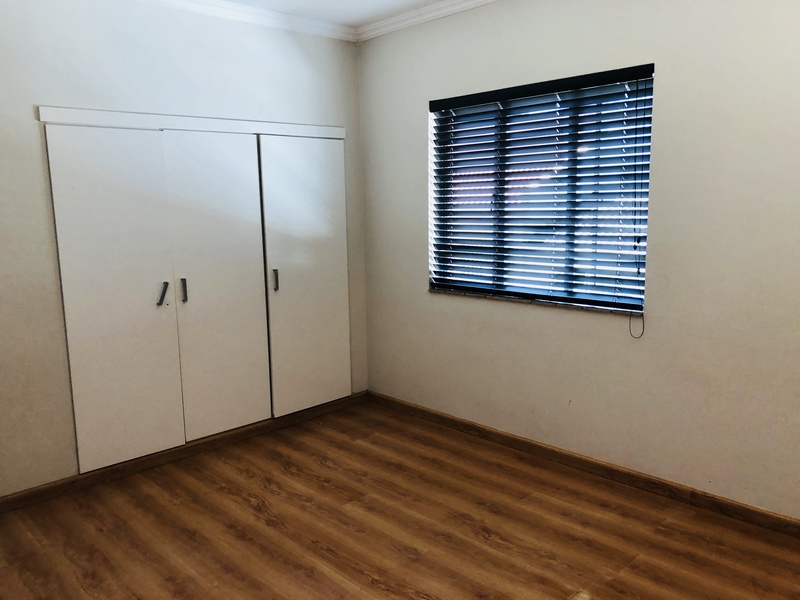 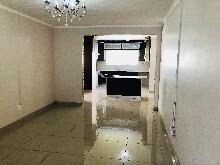 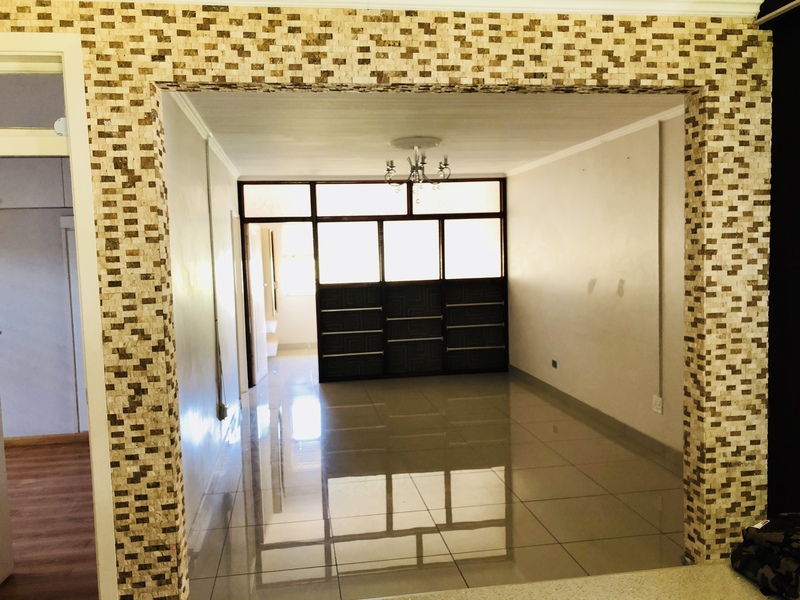 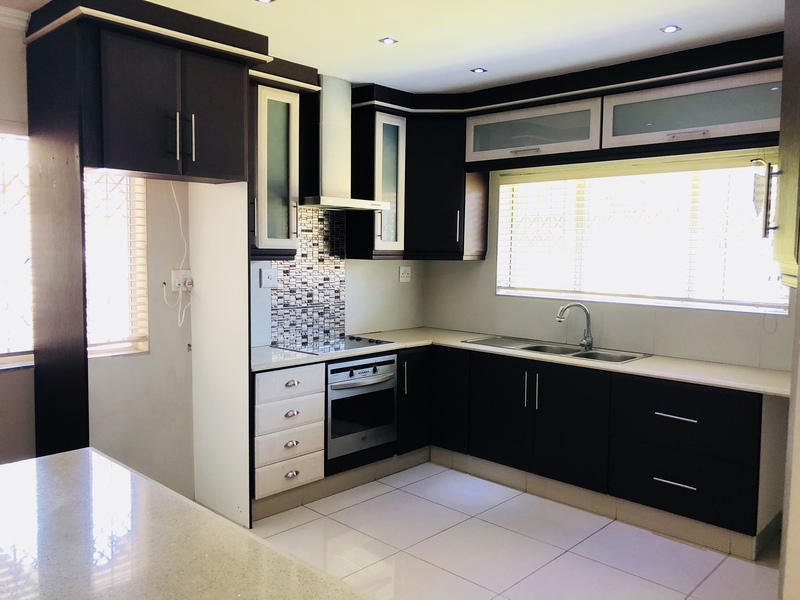 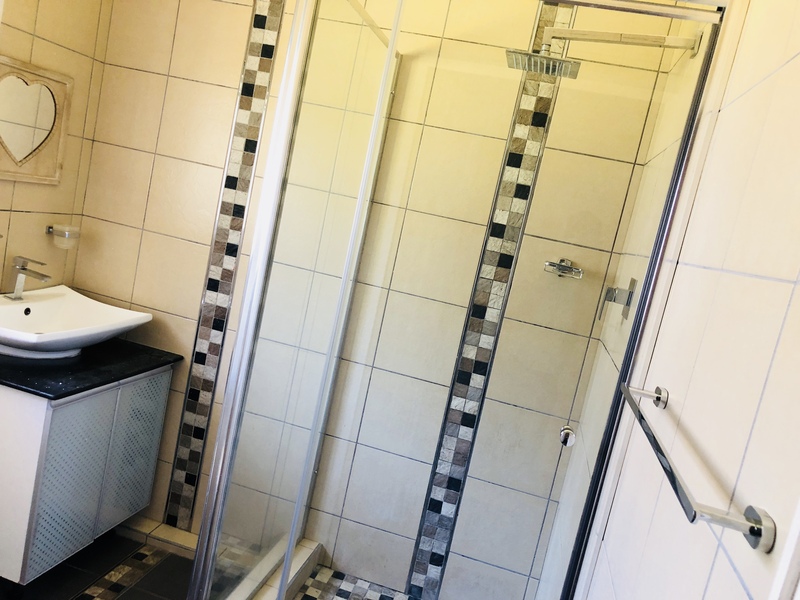 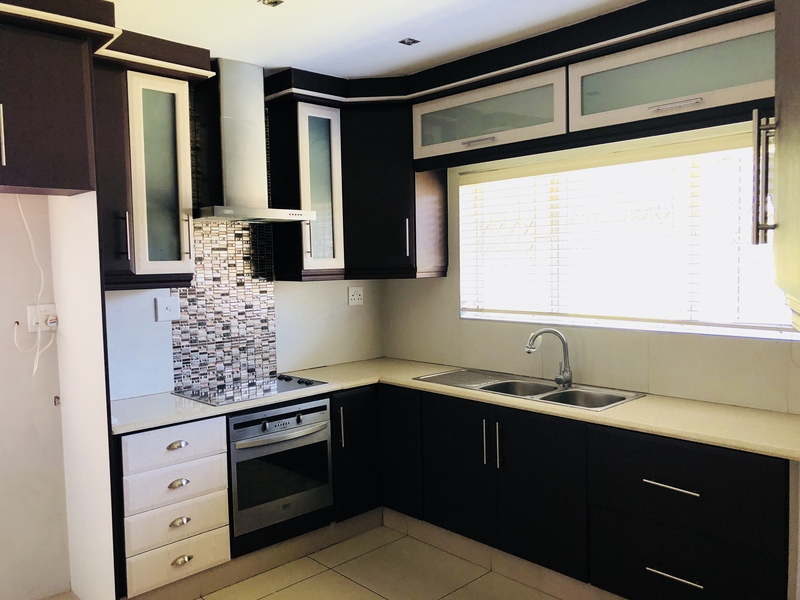 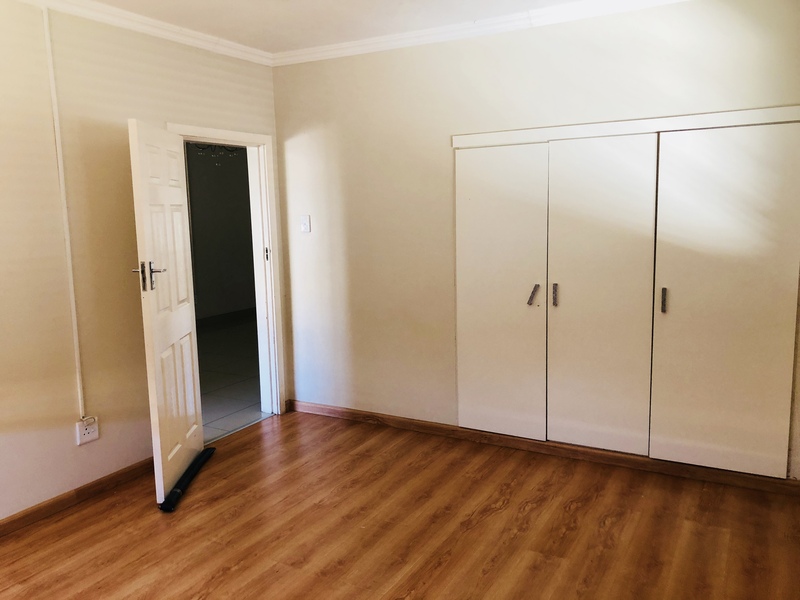 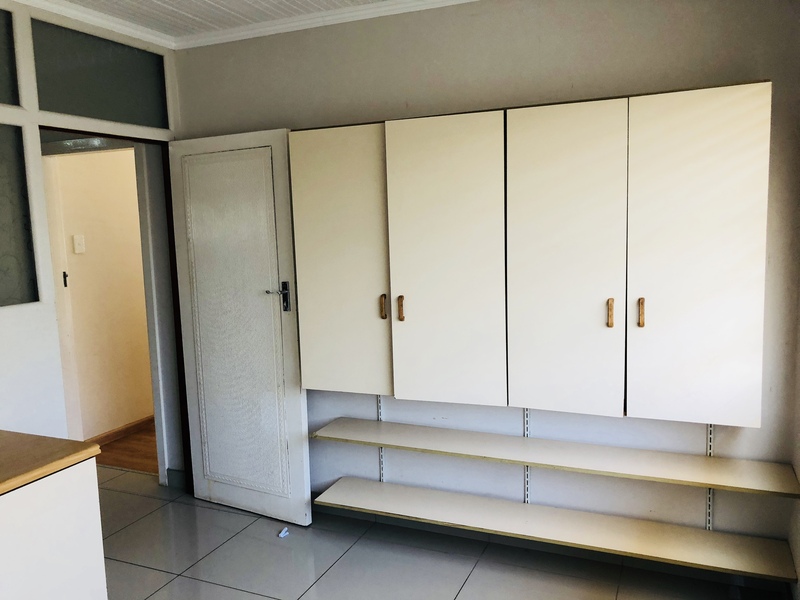 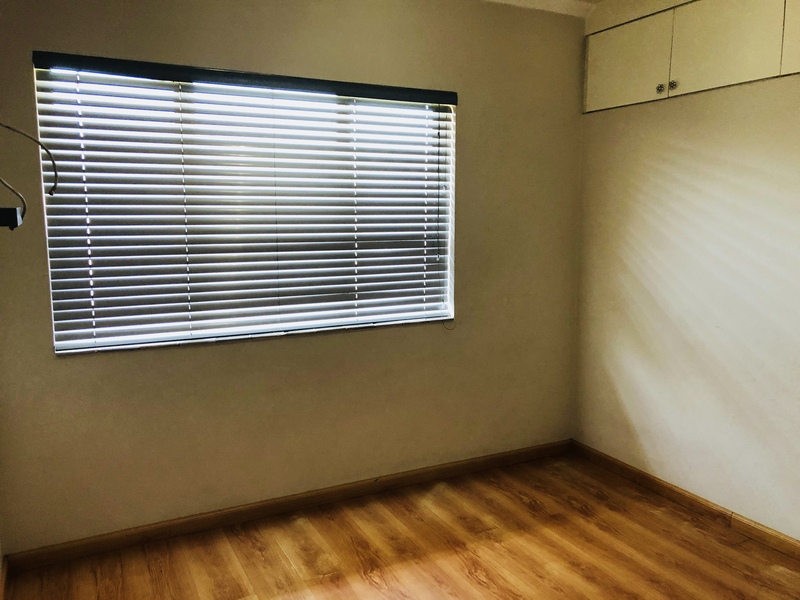 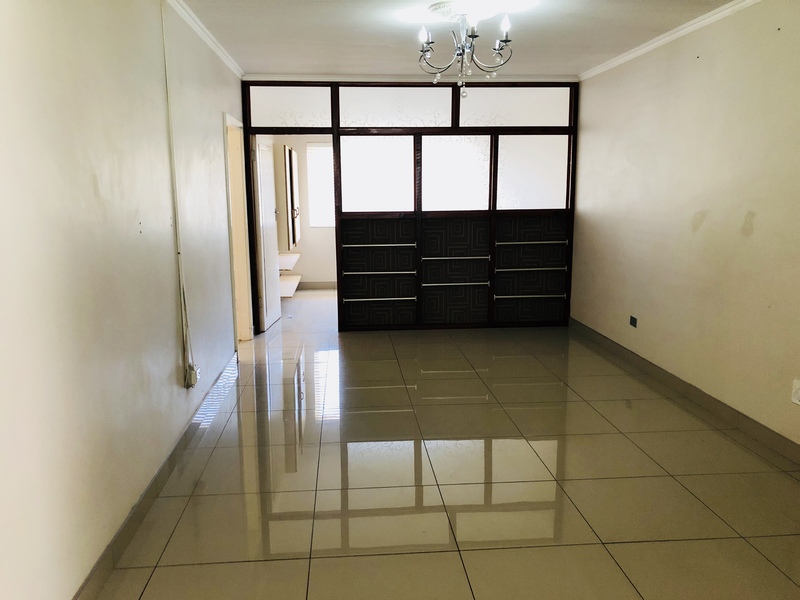 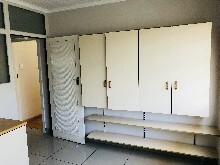 Available for sale or to let this truly rare 4 bedroom 1 bathroom apartment in Upper Musgrave situated in prime location surronded by several amenities such as shopping centre’s, schools, hotels, etc. 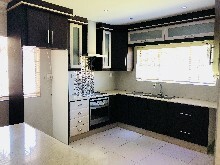 •Open Plan Kitchen,Dinning Room and Lounge Area with fitted Aircon that cools out entire area. 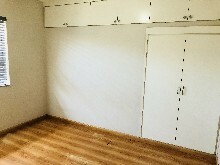 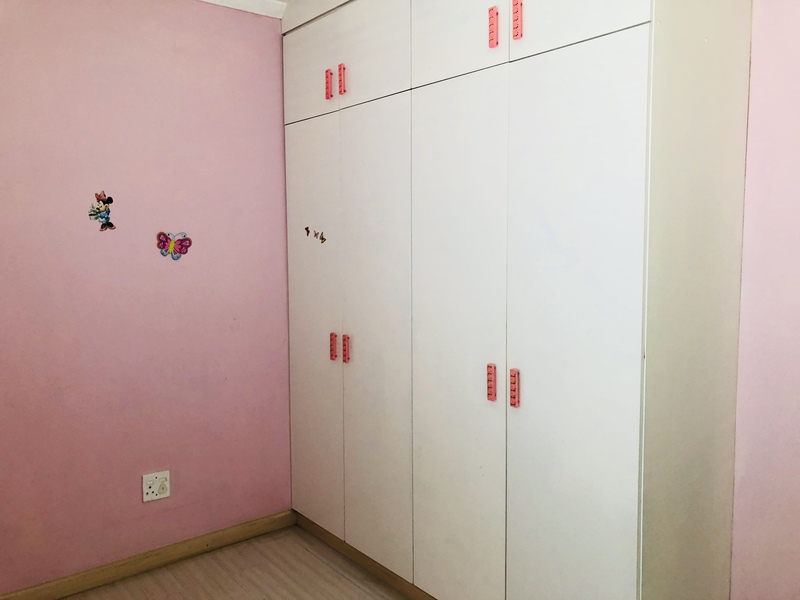 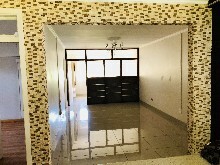 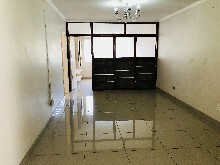 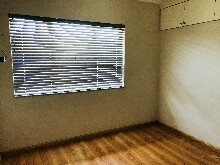 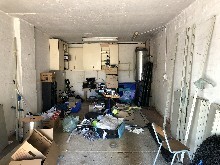 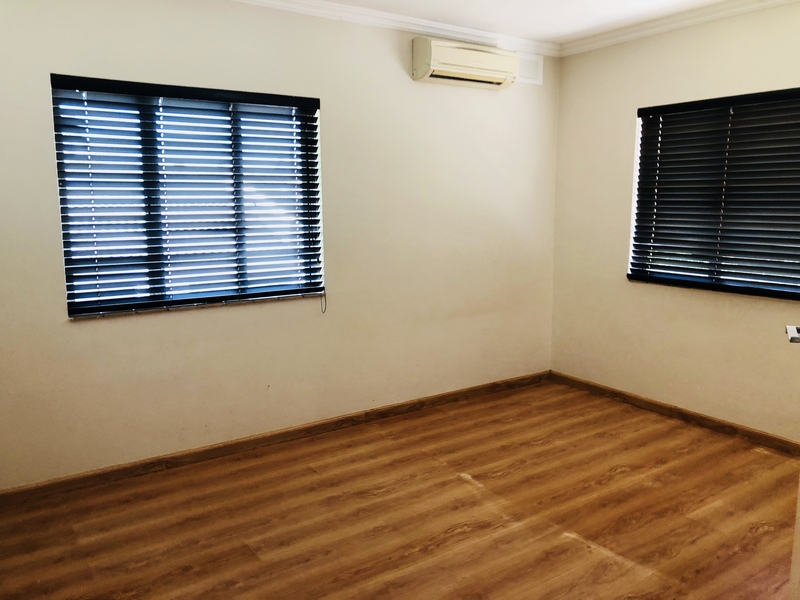 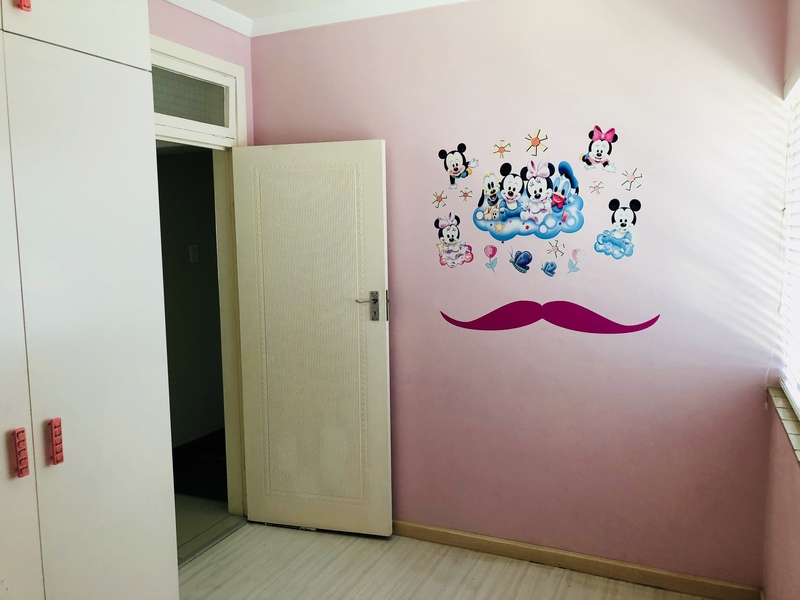 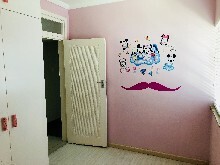 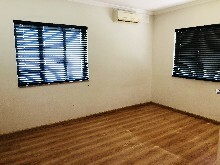 Rental Rate at R 10,000 per month excluding utilities.